I love trying new craft products so when I saw this DecoArt Ink Effect, I couldn’t wait to start playing with it. I had the perfect project in mind! The idea was to have all the kids paint one-eyed monsters for their for the Kids Olympics Party. I loved the idea of having the kids personalize the front of their shirts. 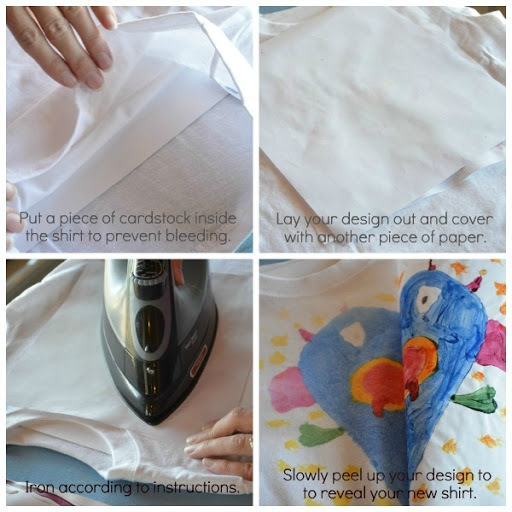 So…here’s a fun t-shirt tutorial! 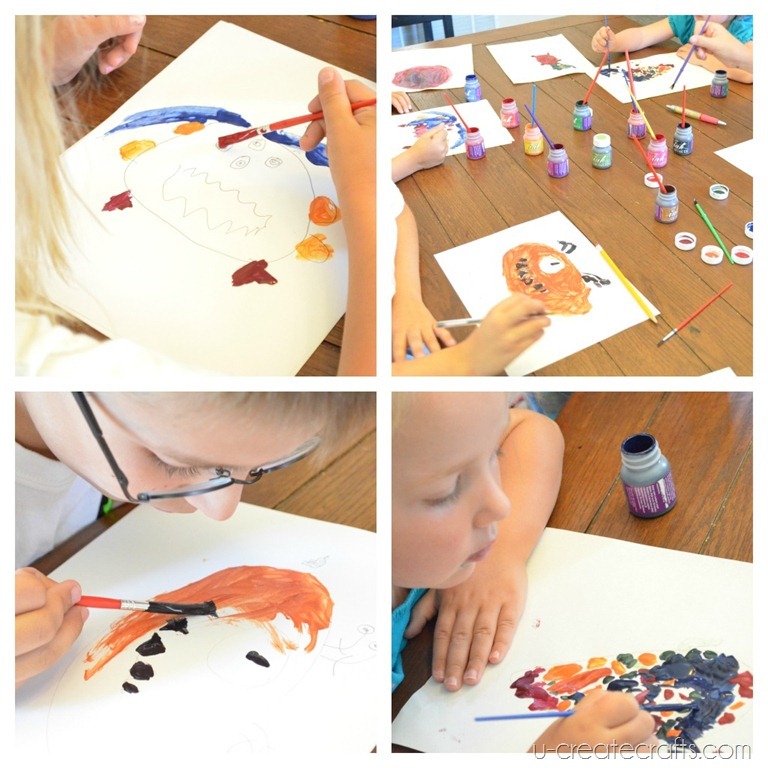 I had the children draw their monsters with a pen or pencil and then paint it with the Ink Effects. I had to keep reminding the children that the paint will end up the color on the bottle, not the color of the paint inside. 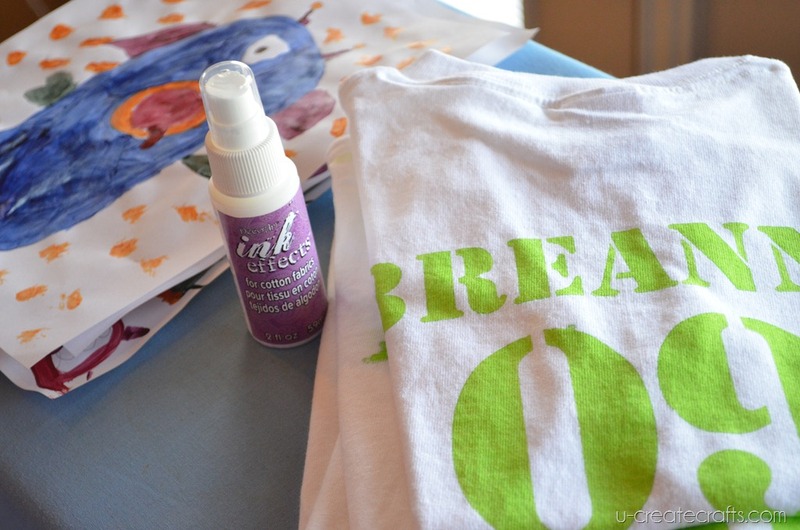 Hang the shirts on hangers and spray the area you plan to iron with the Ink Effects spray for cotton fabric. Let it dry and begin the ironing on process. The kids loved seeing their creation on their t-shirts. We had such a great time making these shirts. 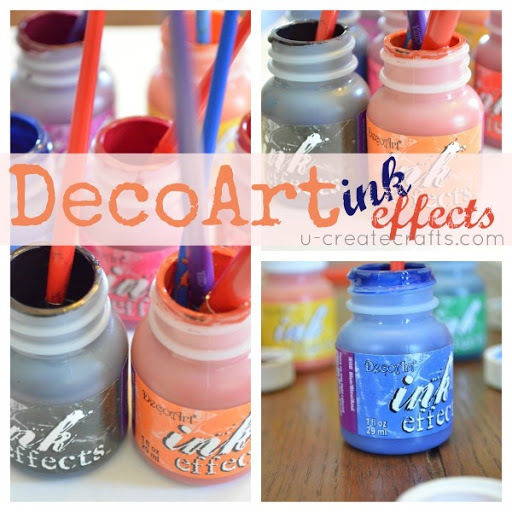 These Ink Effects would be a great craft for the kids. I totally recommend making this a summer project!